Centre dipole. 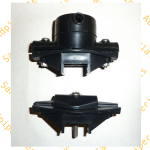 moulding wire to So239 Socket. 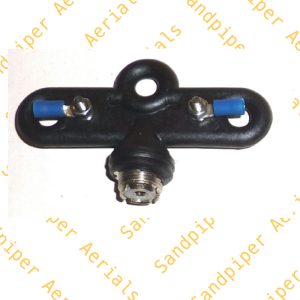 - Sandpiper AT Ltd.
SKU: 03-01-3 Category: Dipole Centres & Aerial Parts Tag: mouldings. 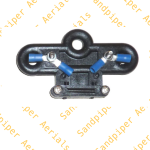 Centre dipole moulding wire to So239 Socket.dipole centre with 4mm bolts inc ring terminals.Terminated to the s0239. Ideal for making wire dipole.